SOUTHINGTON - A Southington resident is the third person in the state to recently test positive for the West Nile virus infection, officials announced Friday. According to the Connecticut Department of Public Health, the infected person, who is in their 70s, became ill during the first week of August with encephalitis - inflammation of the brain - was hospitalized and is recovering. 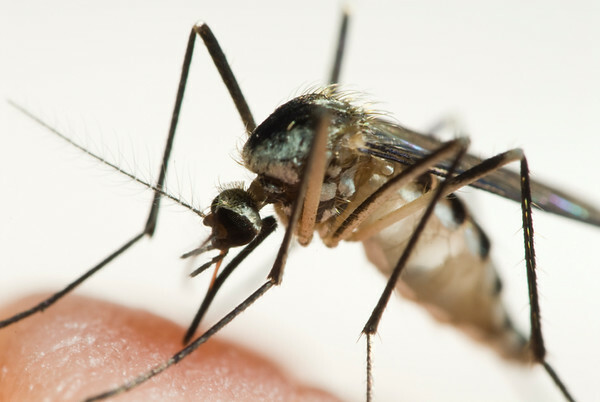 Lab tests confirmed the presence of antibodies to West Nile. The patient did not travel out of the area before becoming ill. The first two cases of the season stemmed from residents in Fairfield and Newington. According to the Connecticut Department of Public Health, West Nile virus has been detected in the state every year since 1999. Before 2018, 134 human cases of West Nile were diagnosed in Connecticut residents, including three fatalities. Last year, three Connecticut residents were diagnosed with the infection. The department says that most people - about 80 percent - who are infected with the West Nile virus will not show any symptoms at all. Nearly 20 percent of those infected will show mild symptoms, which can include fever, headache, body aches, nausea, vomiting and sometimes swollen lymph glands or a skin rash on the chest, stomach and back. These symptoms can last for a few days or go on for several weeks. Only about one in 150 people who are infected will develop serious symptoms, the Connecticut Department of Public Health says. These can include high fever, headache, neck stiffness, stupor, disorientation, coma, tremors, convulsions, muscle weakness, vision loss, numbness and paralysis. These symptoms may last several weeks, and neurological effects may be permanent. Posted in New Britain Herald, Southington Herald on Friday, 24 August 2018 15:43. Updated: Friday, 24 August 2018 15:46.